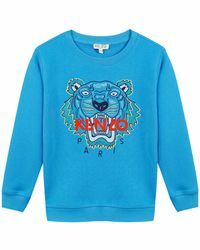 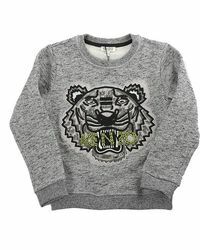 With bold hues and their iconic tiger graphic, your streetwear wardrobe simply wouldn’t be complete without a sweatshirt from French design house Kenzo. 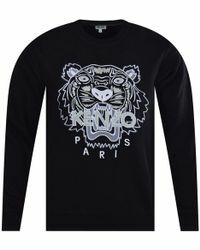 With their own iconic blend of elegance and streetwear, these casual designs are a bold and influential as they appear. 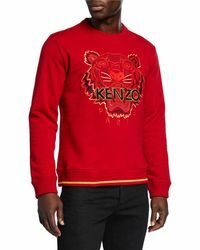 If you’re planning a getaway, have a weekend event or simply want some luxe loungewear, this edit of men’s Kenzo sweatshirts has the solution. 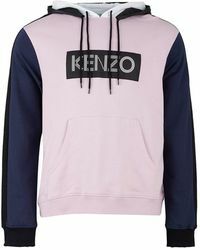 Shop the styles now.